Whether caring for someone at risk of falling out of bed, or a patient with dementia prone to wandering unattended, it's crucial to have an alarm system that lets you give the appropriate care as soon as possible. The Wireless Alarm Receiver for the Alerta Detect Motion Sensor increases the versatility of your Alerta Detect Motion Sensor by providing a wireless alarm that can be placed anywhere in the building. 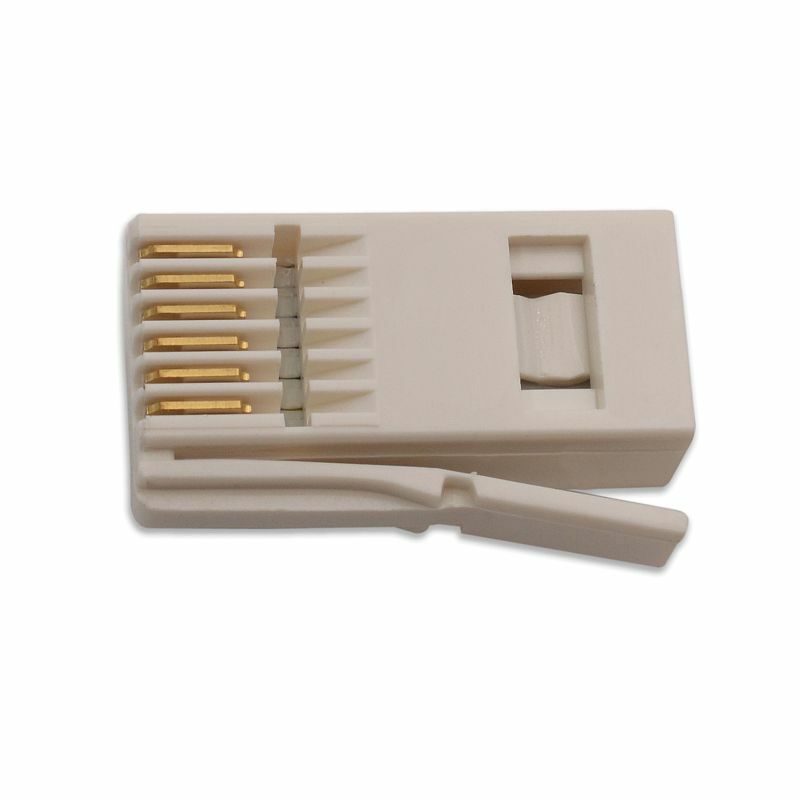 This alarm receiver turns your Alerta Detect Motion Sensor into a fully wireless system, making it extremely versatile. 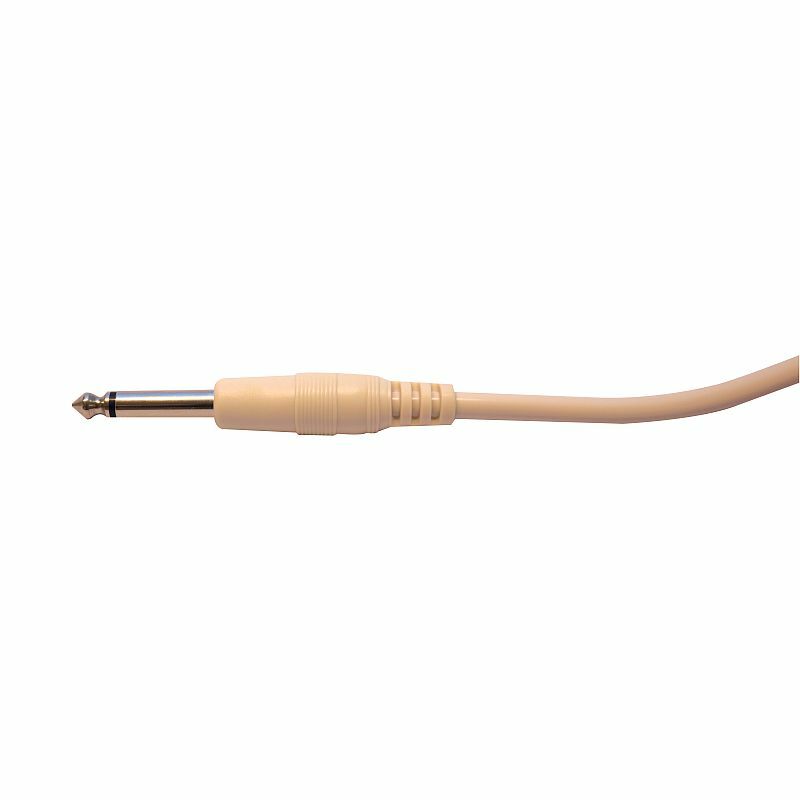 With the capacity to function as a standalone system with your sensor, and also able to be connected into the nurse call system for centralised activation, this receiver can improve almost any care situation. The alarm receiver can be placed either in the same room as the motion sensor or in any other room within the building, allowing for patient monitoring from any distance. 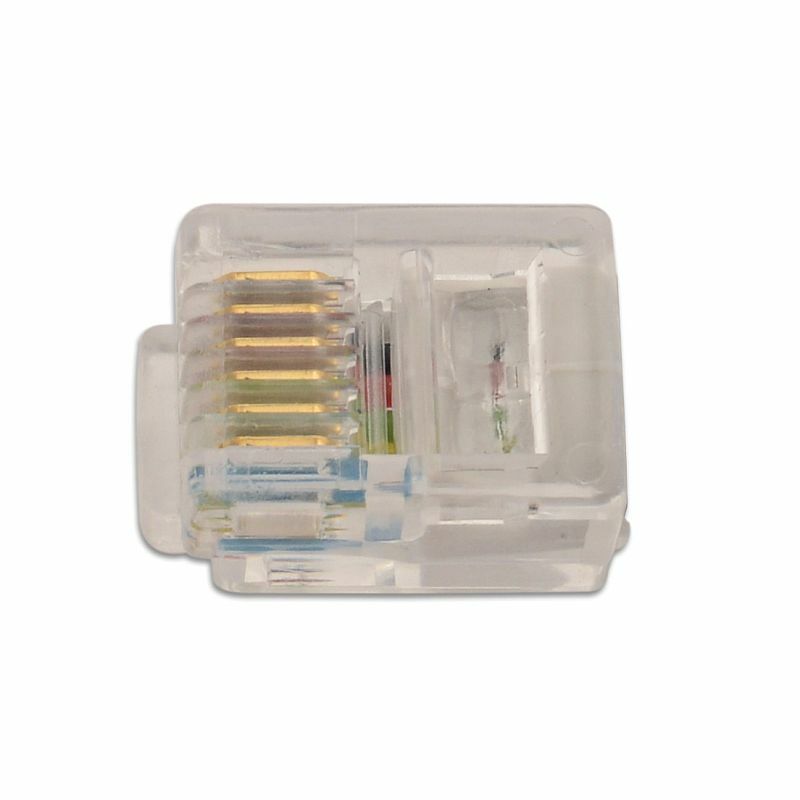 Like the motion sensor, this monitor can be powered by mains power or battery, and is available with a choice of six plug types, so this system can be used in any environment. 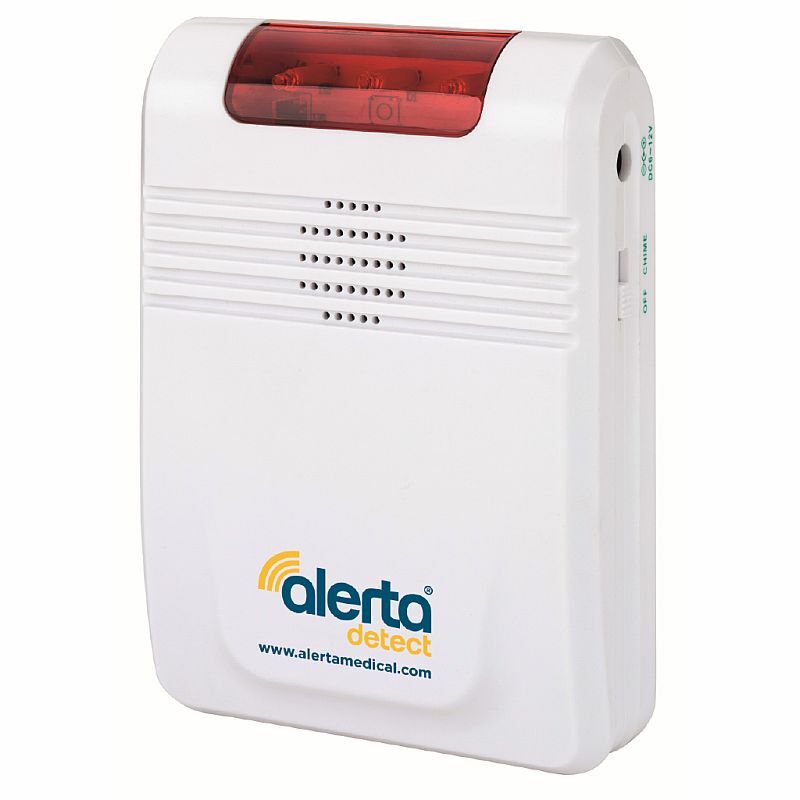 One of the primary advantages of the Alerta Detect compared to traditional alarm mats is its ability to give patients the freedom of their room, without sacrificing safety and quality care. This system allows the patient a certain amount of movement and mobility, while still providing care teams with advanced warning of any risk of falling, or attempts to wander from the room. 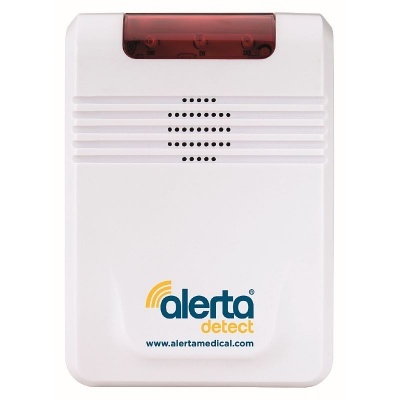 The Alerta Detect is most effective when mounted near a door or at a patient's bedside, to detect either falls or wandering. 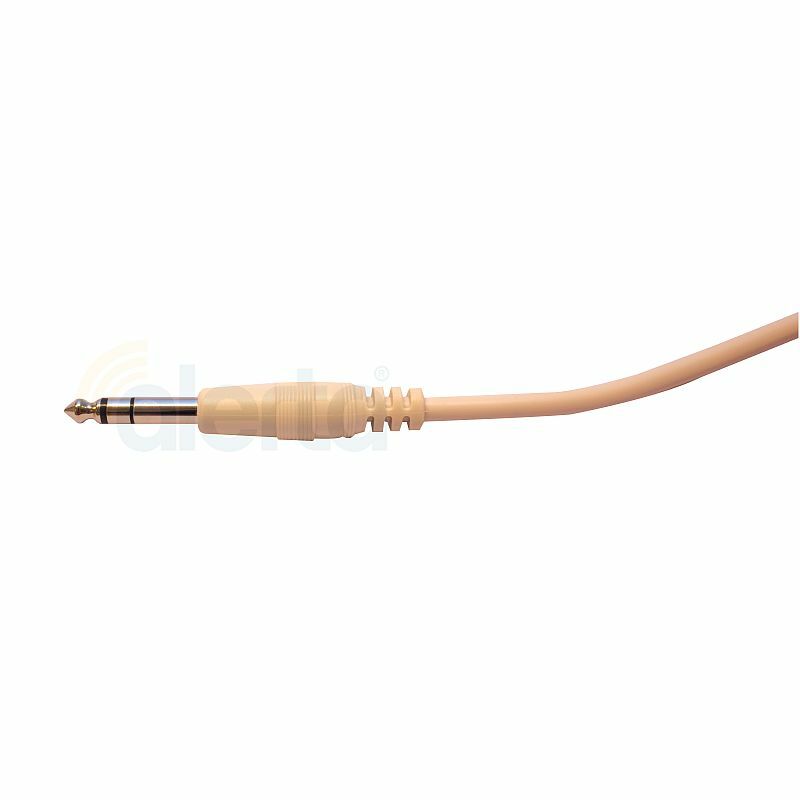 When the patient moves into the range of the infrared beam, it will send a signal to the receiver, alerting the care team and allowing them to ascertain the patient's safety. 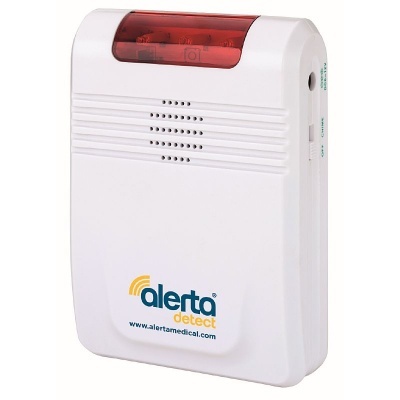 Please note: While one of the images above shows the Alarm Receiver in use with the Alerta Detect Motion Sensor, the product sold on this page includes the Alarm Receiver only.